In Earth Defense Force, you save the globe by blowing up huge bugs and big robots, which lay waste to Japanese urban environments. At the game's Tokyo Game Show booth, LEGO master builder Yoshikazu Saitou has recreated Earth Defense Force in brick form. 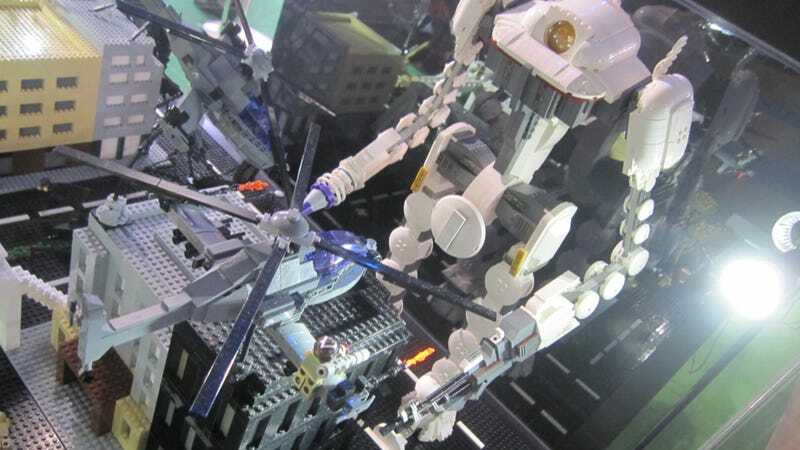 Don't expect an EDF set to hit your local LEGO shop anytime soon, but hopefully Saitou's work provides enough of a blueprint to make your own.